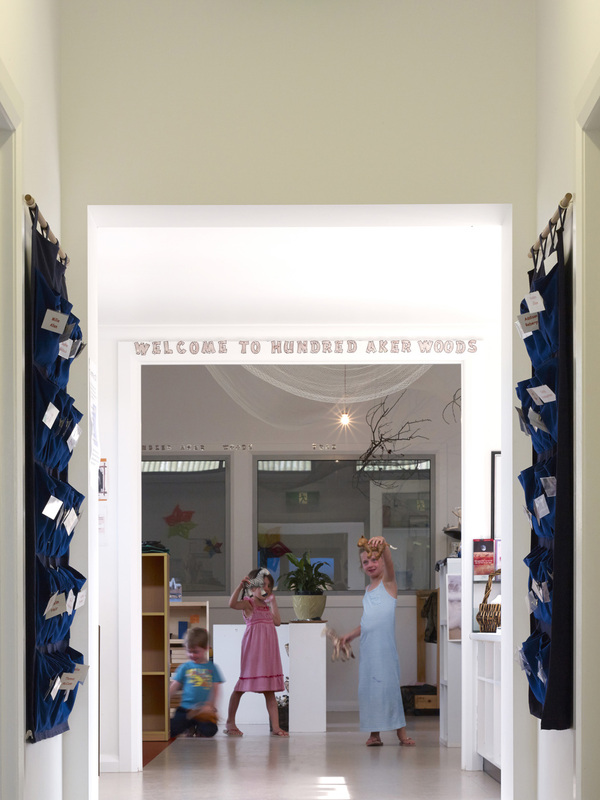 Junee Preschool is a community owned preschool within a thriving rural town. The proposal extends the preschool, allowing the student intake to double. We assisted with the applications for grant funding for the construction that focussed on the increased opportunities for disadvantaged kids in the area and the importance of early engagement with learning through play. 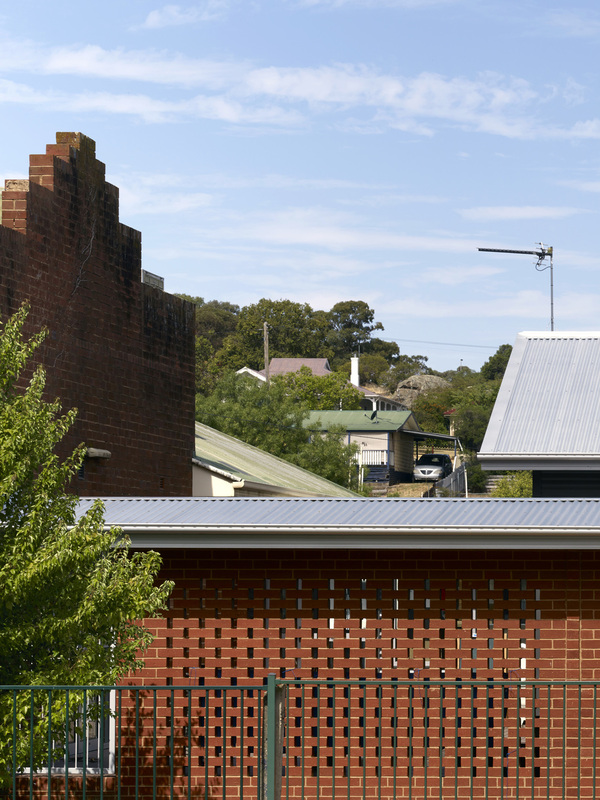 The result is an extremely economical school building design, using local trades and knowledge. 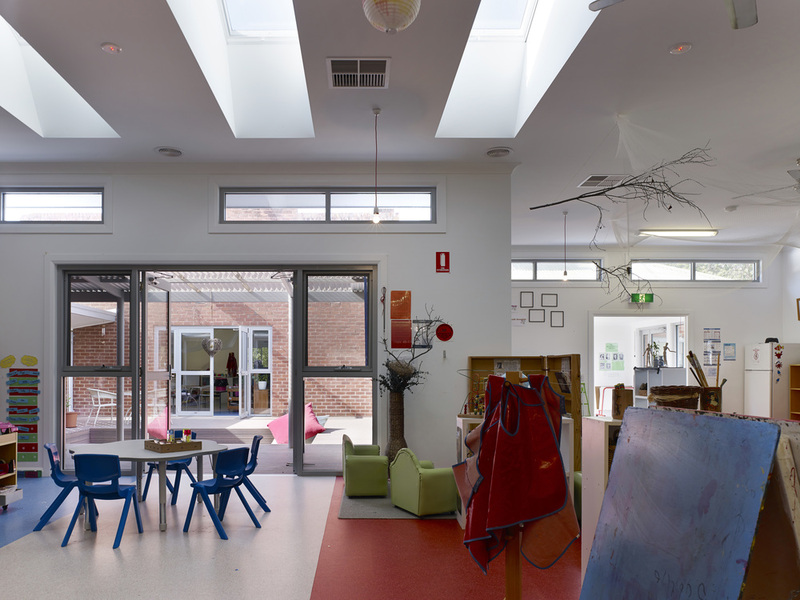 The combination of the new structures with the old enclose a courtyard between the two play spaces, allowing indoor/outdoor play to flow in an informal and child-directed way. 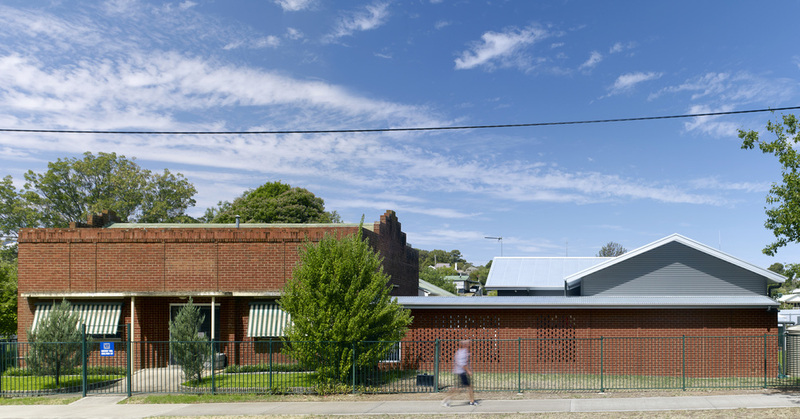 "We would recommend Dunn & Hillam Architects for their commitment to quality design, and their skills in designing inspirational spaces for children."